The brand-new digital TV software, DTV player puts you in complete control for your TV entertainment. Now you can easily surf, watch and record TV via remote control or a mouse and keyboard. With built-in radio receiver, DTV Player accesses to FM radio . Additionally, Aviosoft DTV Player converts recorded TV shows to AVI, ASF, 3GP, MP4 and transfers them to iPad, iPhone, iPod! - Aviosoft DTV Player records your favorite programs to your hard drive, so you can go back and enjoy them again at anytime. - Check program information, set your TV programs to be recorded according to the EPG schedule, and save directly to your hard drive. 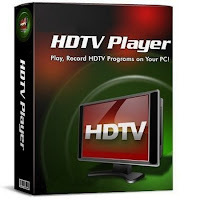 - DTV Player built-in video converter converts recorded TV video to MP4, AVI, ASF and 3GP. - Additionally, you can directly transfer the converted videos to iPad, iPhone, iPod, PSP, BlackBerry playable. - Timeshifting gives you the freedom to pause a real time TV, skip boring commercial ADs, rewind while watching live TV. - EPG offers TV, radio, and other media applications! EPG will continuously update menus displaying current and upcoming programs. - Support all types of digital TV standards: DVB-T, ATSC/NTSC, CMMB, AVS, DMB-TH, DVB-S (satellite), DVB-S2, DVB-C (cable), DVB-T and ISDB-T.
- Play High Definition TV programs (H.264), FM Radios, Analog TV, video files, DVD movies, and pictures. - Record TV show, create scheduled tasks to record the upcoming TV show. - Convert the recorded TV show to AVI, ASF, 3GP and MP4. - Transfers TV videos to iPhone, iPad, iPod and PSP directly. - Electronic program guide provides TV and radio with continuously updated menus displaying current and upcoming program information. - Time-shifting can playback recorded programm without commercials, or skip blocks of commercials. - Automatically or manually scan the available digital TV channels. - Picture in picture supports independent or simultaneous recording/playback of several channels from one or more devices. - Bookmarks DVD to automatically resume from the last scene of the DVD movie. Additionally, bookmark preview can access desired DVD title/chapter quickly. 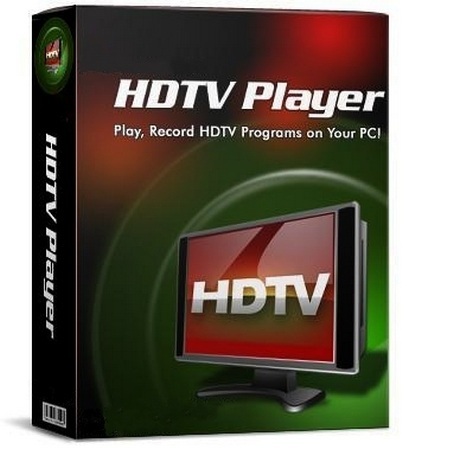 - Image capture capturea DVD movies scenes or live TV scenes easily. - Supports 5.1, 6.1, 7.1 channel output, Dolby pro, logic II/AAC/Headphone.